Most of us are surely thinking about going to the beach. But have you seen these embarrassing and hilarious beach fails before going to the beach? 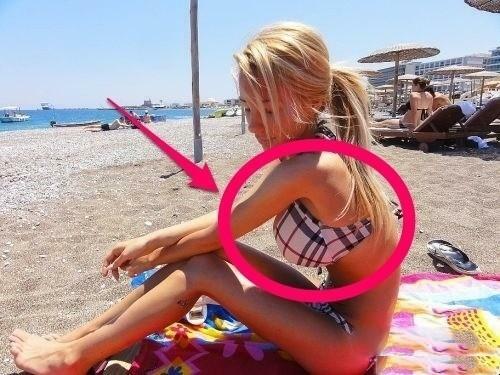 So we compiled some of the craziest beaches fails that will not let you control you laugh. Click if you want to see what happens when men cook by the punpic staff. Is she trying to take your breath away? Nobody around them or what? This is why you should’t do yoga at beach. Feel free to fun in sand. When you’re trying to become a seal. Wait, what the monkey is trying to do? Is he going to kick the football? A chairman on the beach. Guard yourself on beach like this. Grandma is giving us chills! You’ll never know the struggle behind this one..
A pointed nose or what?